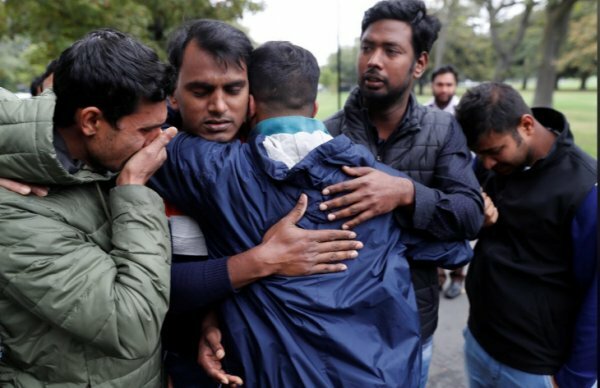 UK's well-known broadcasting corporation BBC and Daily Mirror came under fire as they did not name the New Zealand mosque shootings as a terror attack that killed at least 50 Muslims at their place of worship on Friday. BBC was unable to name the Christchurch mosque attacks as "terror attacks" but mainly said "Christchurch mosque shootings". Meanwhile, British daily newspaper Daily Mirror published the terrorist's childhood photo as it remarked "an angelic boy" for the terror suspect, Brenton Harrison Tarrant. "Boy who grew into an evil far-right mass killer as 49 murdered at prayers," Daily Mirror said. "A photo released of the killer as a child in the arms of his late father shows an angelic boy who former ­associates revealed was a likable and dedicated personal trainer running free athletic programmes for kids," it added. An Australian gunman, 28-year-old Tarrant also the accused terrorist killed at least 50 Muslims in Friday's twin terror attacks in New Zealand. However, BBC had called 2017 Westminster attack as "Westminster Terror Attack". In a terrorist attack in March 2017, Khalid Masood, 52, killed four people on Westminster Bridge when he mowed pedestrians down, before stabbing a police officer who was on duty in front of parliament. 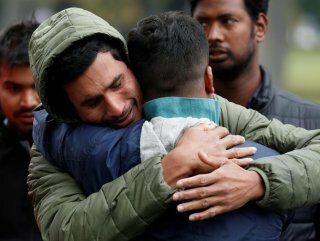 Ex-BBC editor Rifat Jawaid criticized BBC for its perspective and style about the terrorist attack in Christchurch. "As a former BBC Editor, I feel incredibly disappointed with your glaringly biased editorials. Both Australian and New Zealand Prime Ministers have called Christ Church carnage as a terrorist attack. But for your TV and online editors, this is only a mosque attack! Shameful!," Jawaid said on Twitter. 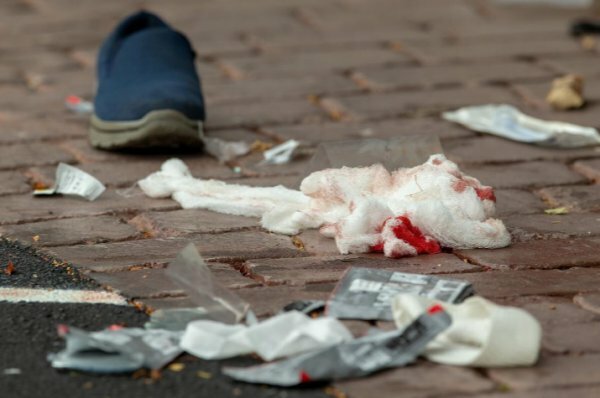 Separately, Iranian Ambassador in London Hamid Baeidinejad said on social media that knife attack in London means a terrorist attack for BBC managers but the massacre in New Zealand is only an attack. In addition, the French press avoided to say "terror" even though they did for the attacks in France. French daily Le Parisien didn't say terror attacks but remarked: "Attentat de Christchurch" (Christchurch attack). New Zealand's Prime Minister Jacinda Ardern and her Australian counterpart Scott Morrison said that the mosque attacks were terrorist attacks. Ardern told reporters that her country is treating the shootings as a "terrorist incident".